Doors open at 5:00 p.m. and games start at 7:00 p.m.
15 minutes break and door prizes will be drawn. 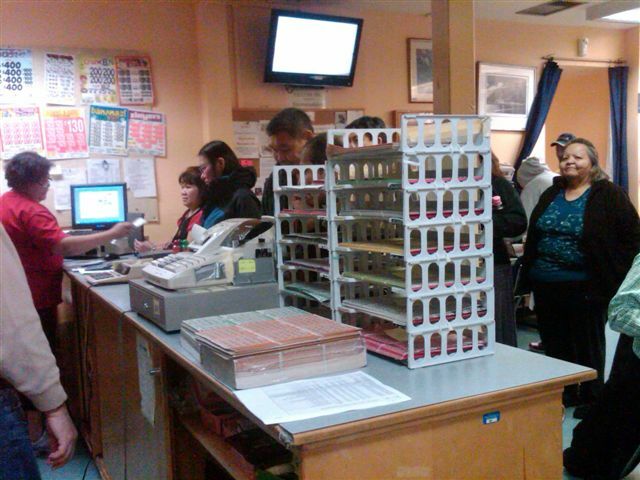 Please have your ticket ready! If the Game #8 has started, all the late comers cannot play the remaining games. Early Bird Special pays $250. 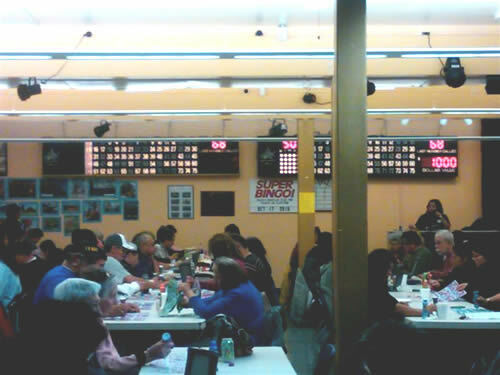 Winning numbers must be achieved in all regular games bingo. 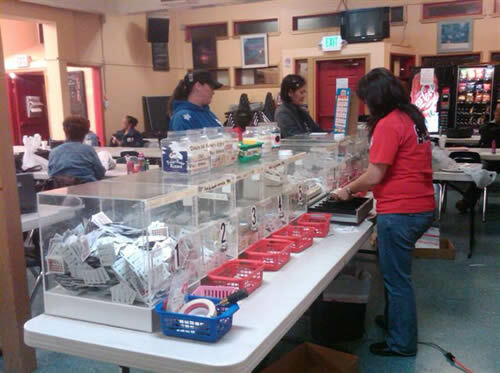 The first straight bingo pays out $250 and must bingo before or after game No. 11 for $750. 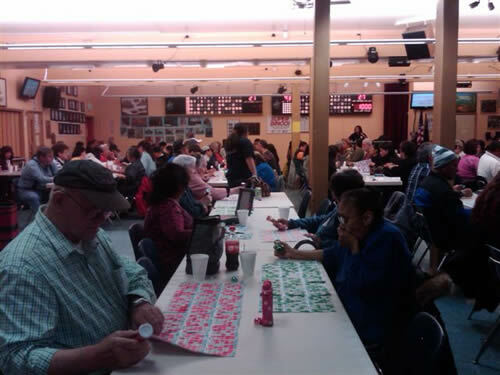 If the first straight bingo is not won after game No. 11, the prize pay out is $1,000.